Ono Academic College Faculty of Law member. Lecturer, Bar Ilan University, School of Law and Program in Conflict Management and Negotiation. Mananging Editor of Democratic Culture Journal. Director, SSRN-HRN project. 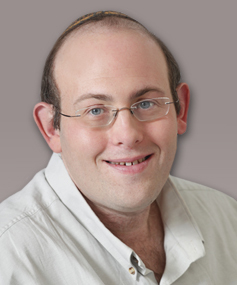 Winner of the Minister of Internal Security’s Prize for the development of a computerized system for legal analysis (headed by Professor Uri Schild and Prof. Ruth Kannai). Founder and Lecturer, Clinic for Environmental Law, Research interests: Civil procedures and alternative ways to resolve conflicts, court management, laws of evidence, environmental law, planning law and law & intelligence.